On 4hr chart, feel that it’s in over extended zone. Did cool off awhile ago but price quickly got buy up without volume support. 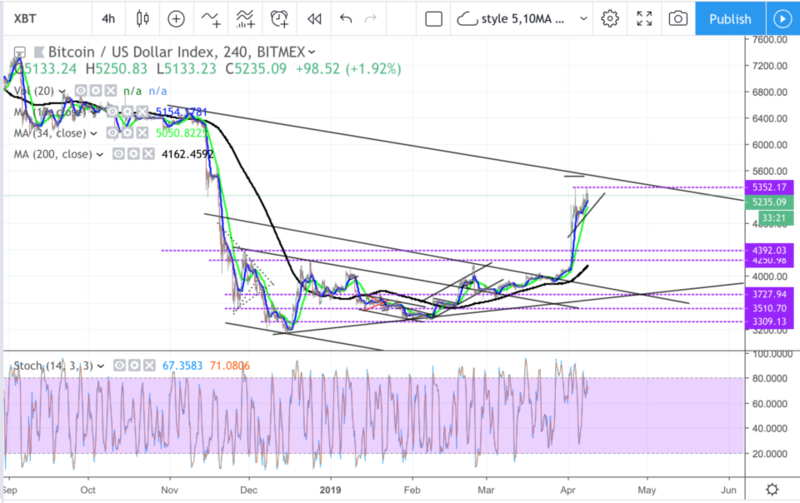 For it to get higher it need some breather space but seem like there’s some FOMO group. Price stoch divergence. Possible consolidation to continue within the mini ascending triangle. Adjusted the big symmetrical top resistance.